Ever had an annoying song in your mind and prayed for a brain aneurism? Well, watch this 1927 silent classic and then try to write a blog while hearing "Gypsies, Tramps, and Thieves" over and over again—worse bargains have been made with God…think Salieri. 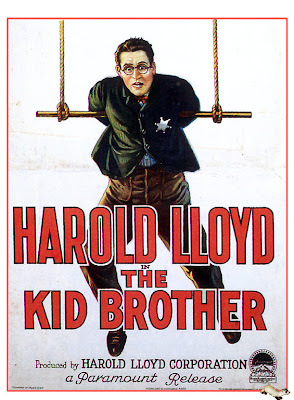 Harold Lloyd plays Harold Hickory, the weakling and not-so-bright son of the town sheriff and the brother of two huge he-men. Like all men who don’t seem to measure up to their fathers, Harold likes to pretend to be something he’s not. Unlike J. Edgar Hoover or Dame Edna, Harold doesn’t have a mother and so he dresses up in his father’s clothes. Wearing his father’s tin star, gun and holster one day Harold happens upon Flash Farrell (Eddie Boland), the leader of a medicine show, and signs a permit for the show. After his father learns of this, he orders Harold to deliver a cease and desist order to the owner of the traveling carnival, one Mary Powers (Jobyna Ralston). When a fire destroys her tent, Harold asks her to stay at the family farm. In one of the more humorous sequences of the film, Harold tries to keep his brothers in line while Mary is their guest. The next day the town discovers that money for a dam project has been stolen and the sheriff, who was holding the money, is blamed. A posse is organized to find the real culprits, Flash and the carnival strongman, Sandoni. Off on his own, Harold finds these two splitting the money. In one of Lloyd’s most classic gags, Harold finds himself in a face-off with the strongman on a dilapidated boat. Thankfully for Harold, he realizes Sandoni can’t swim and uses that water to his advantage. Later, Harold arrives with Sandoni in hand to save his father from a lynch mob. In the end, Harold earns his father’s respect and the love of Mary. The overall story is comical and entertaining. The gags are great: the most famous being the one where Lloyd keeps climbing up a VERY tall tree to keep extending his fond farewell to Mary—they had to build an elevator for the camera to follow this shot. Harold Lloyd is riotously funny in this film. Many people say that Harold Lloyd was a comic genius and some even say he was better than Chaplin and Keaton. 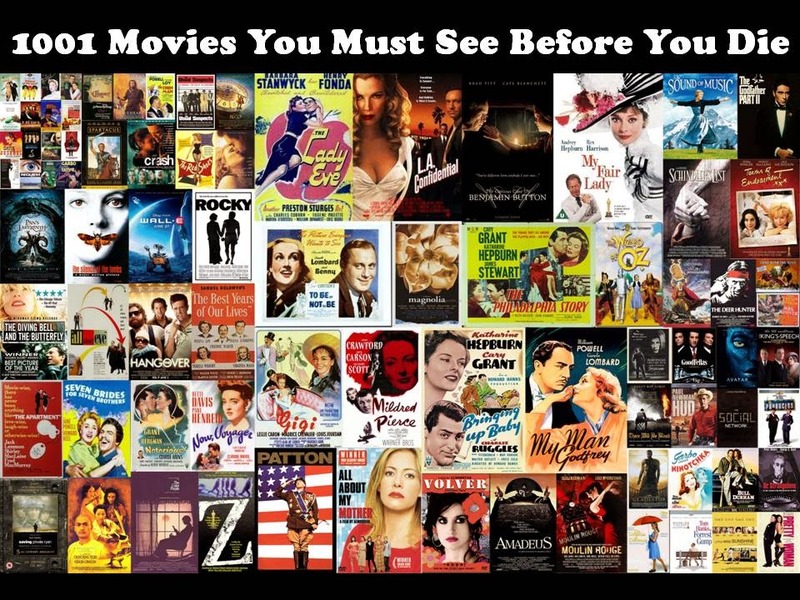 While I agree that this and many of his other films are highly enjoyable and have some great gags, I still prefer Chaplin—Lloyd and Keaton can tie.